Thanks to my awesome sister who lives in the UK, I was able to get my hands on Bourjois Volume Reveal Mascara. 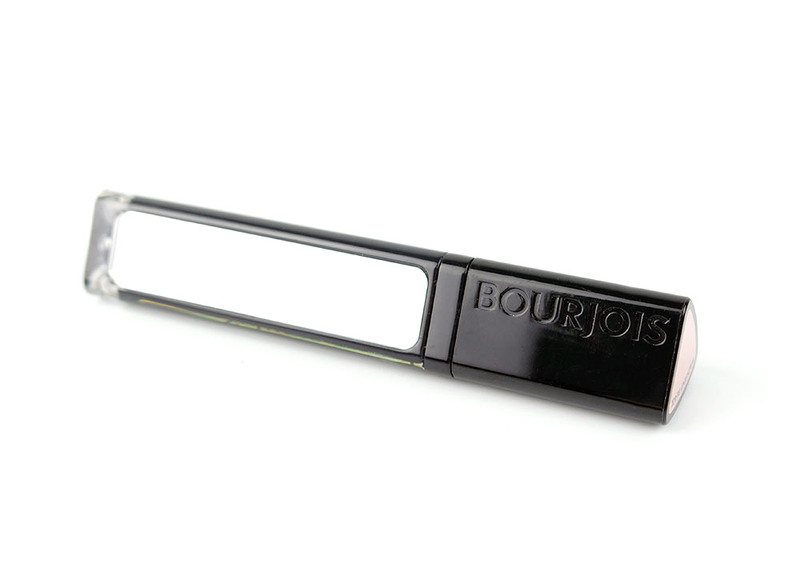 The Bourjois Volume Reveal Mascara comes in a glossy triangular tube with a built-in mirror on the side. 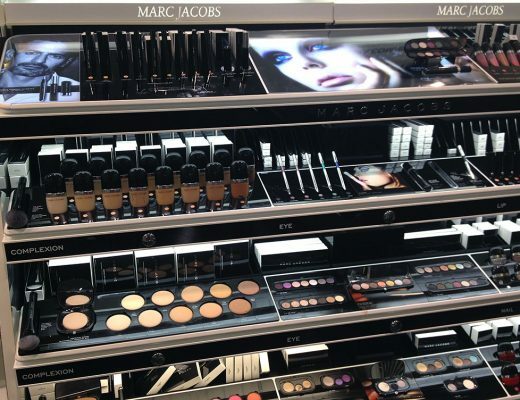 The mirror has a 3 times zoom, which is perfect for on-the-go application or just checking your makeup. Out of the 3 shades available (Radiant Black, Waterproof Black and Ultra Black), I chose Radiant Black, a flat back. 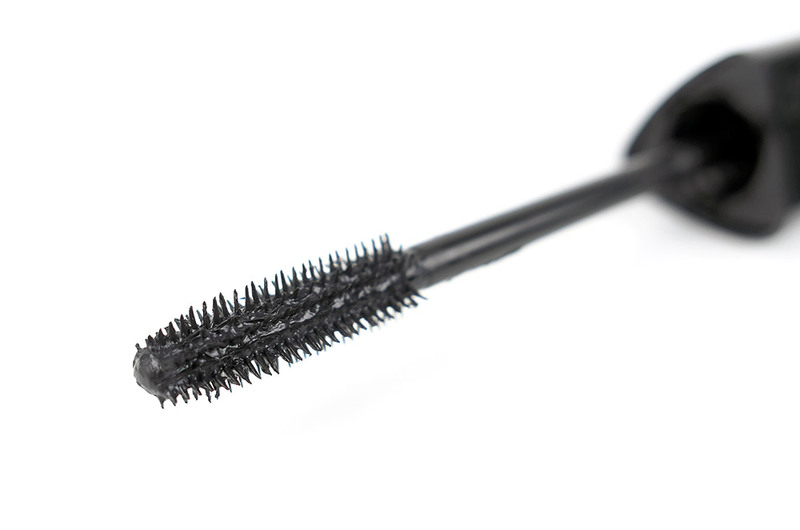 The “lash-catcher” brush was long and slender like Rimmel London Glam’Eyes Mascara. Its gripping bristles coated my top and bottom lashes easily and really helped separate clumps. My lashes were thicker and darker, with just the right amount of length for everyday. Similar to Bourjois Yes To Volume No To Clumps Mascara, the wear was also great! I did not experience any flaking or smudging for over 12 hours yet the mascara came off easily with Bioderma Sensibio H20 Micellar Solution . 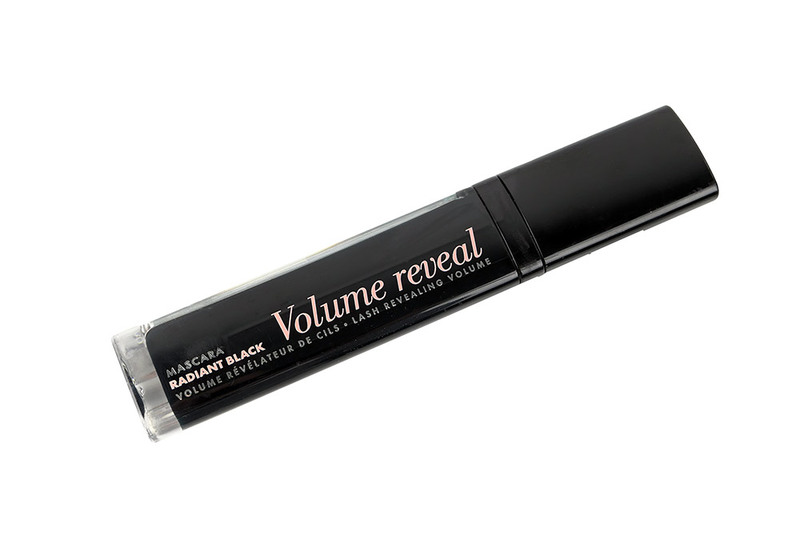 Bourjois Volume Reveal Mascara is available at UK drugstores for £9.99. 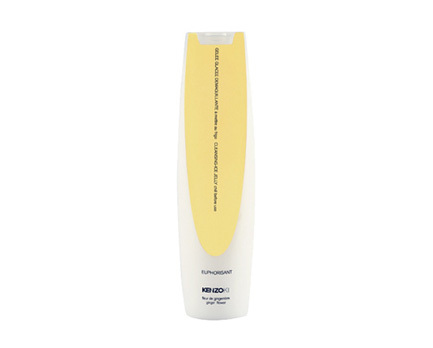 I love the shape of the tube and the mirror is very handy and innovative. 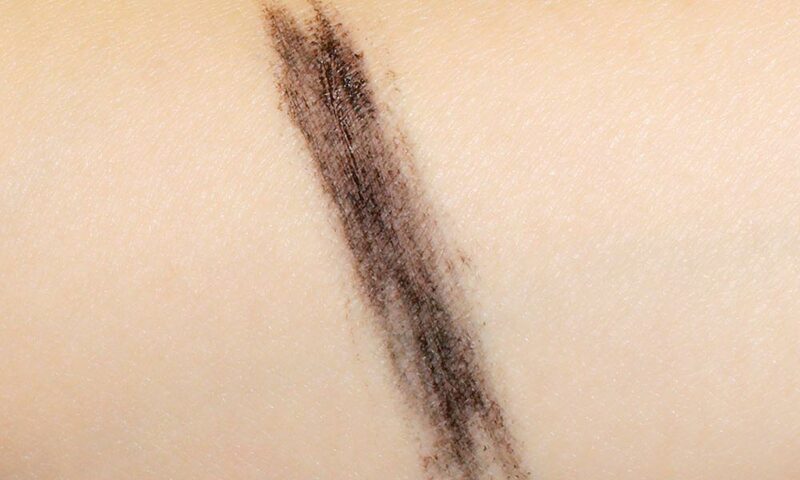 The mascara itself is fine, does not clump or smudge. Perfect for everyday use.